It’s finally here!! 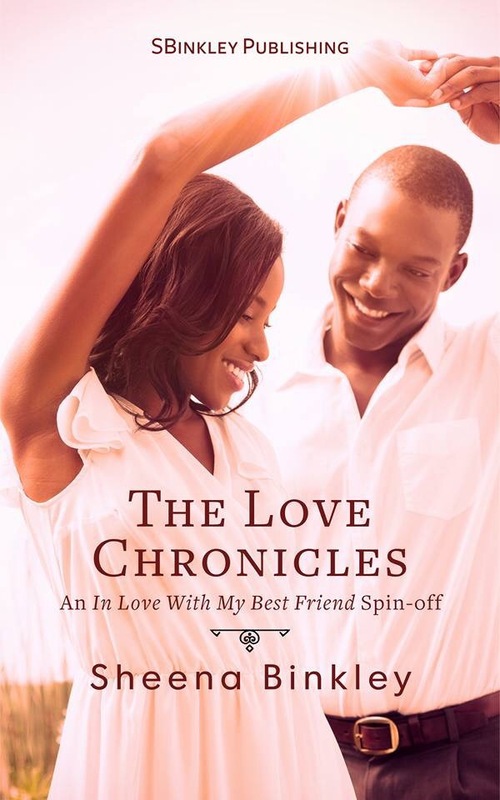 The Love Chronicles is available only on Amazon. 1-Click for $0.99 or read for free with Kindle Unlimited! !